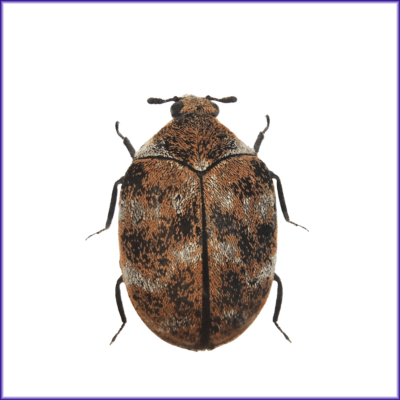 Fabric pest populations are increasing in both residential and commercial accounts. 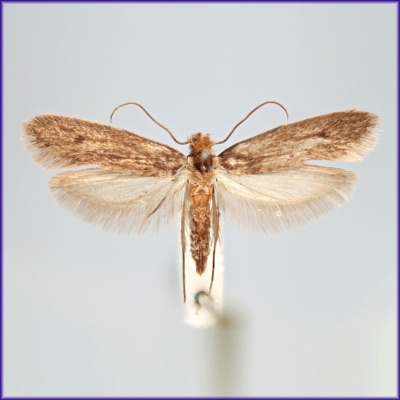 You can depend upon XLure and Pro-Pest pheromone monitoring to keep valuable assets safe from insects. 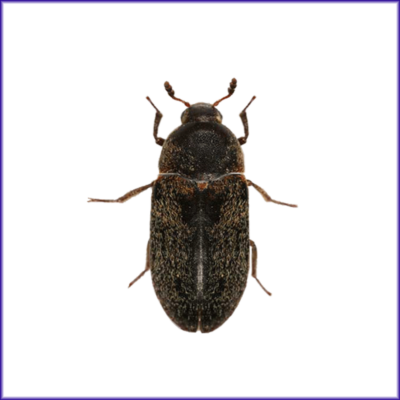 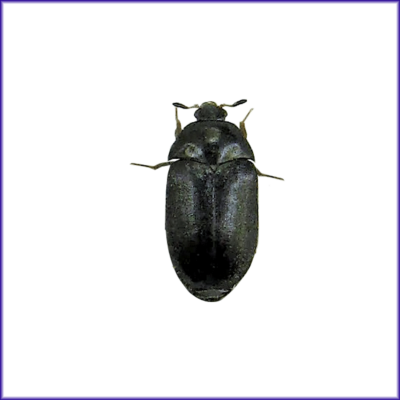 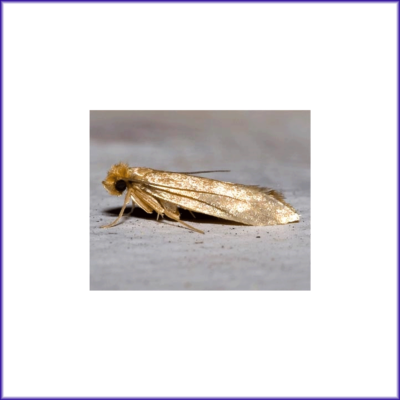 Early detection is critical to prevent these insects from causing irreparable damage. 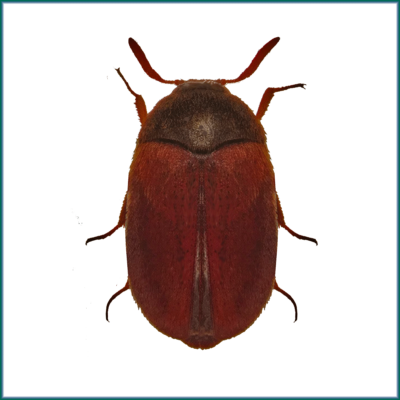 We offer several products for various insects that destroy fabrics and textiles: XLure Fabric Insect Traps, Pro-Pest R.T.U. 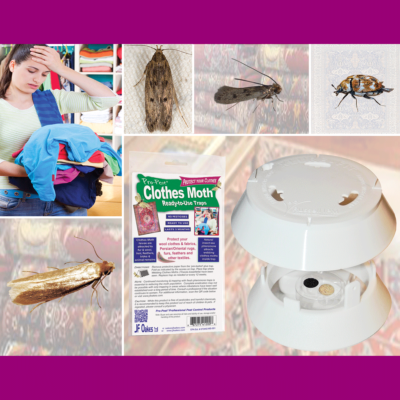 Clothes Moth traps, Pro-Pest Safestore Kits. 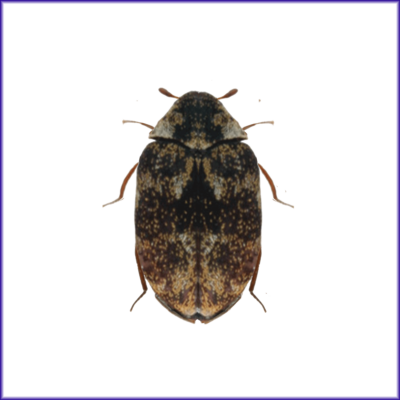 We also offer the individual pheromones and glue traps to build your own monitoring system.